You can have 2 sets of Custom Bleaching Trays quickly and for far less than you would pay at a Dentist. 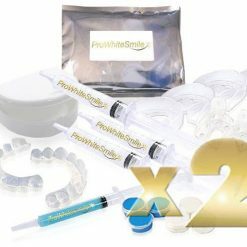 We send you 2 complete impression kits with easy to follow instructions and tooth shade guides. You could be wearing your own custom fabricated trays in less than a week. Lab-made upper and lower custom bleaching trays are tailor-made precision trays. Individually fabricated by our technicians. We have simplified the whole process and you can have your custom bleaching trays quickly and for far less than you would pay at a dentist. We send you 2 complete impression kits with easy to follow instructions, 2 Extra Sets of putty in case you make a mistake. Return the impressions in the return-addressed padded envelope supplied and you and your partner have can have your own lab made bleaching trays soon. You would be lucky to get an initial appointment with a dentist in that time. 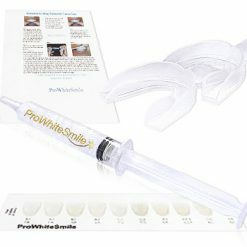 You can expect the usual outstanding value from ProWhiteSmile. Buy A Set of Lab Made Custom Trays for Only £59 or Custom Bleaching Trays for 2 People for only £99. 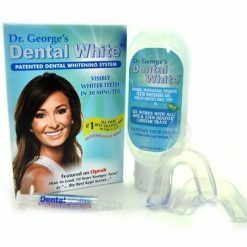 You can have 2 sets of Custom Bleaching Trays quickly and for far less than you would pay at a Dentist. 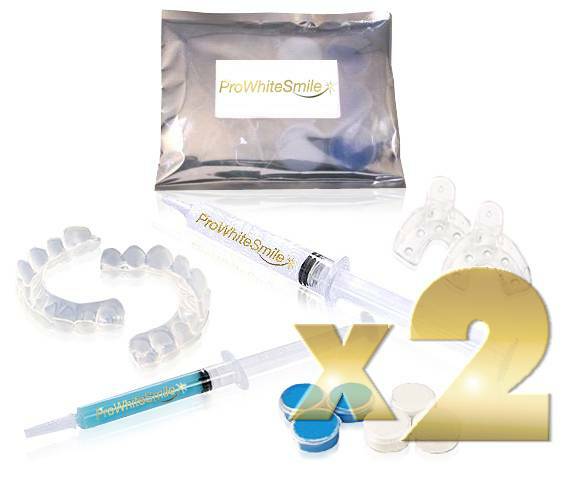 We send you 2 complete impression kits with easy to follow instructions and tooth shade guides. You could be wearing your own custom fabricated trays in less than a week. Lab made upper and lower custom bleaching trays are tailor made precision trays. Individually fabricated by our technicians. We have simplified the whole process and you can have your custom bleaching trays quickly and for far less than you would pay at a dentist. We send you 2 complete impression kits with easy to follow instructions,,, 2 Extra Sets of putty incase you make a mistake. Return the impressions in the return addressed padded envelope supplied and you and your partner have can have your own lab made bleaching trays soon. You would be lucky to get an initial appointment at a dentist in that time. 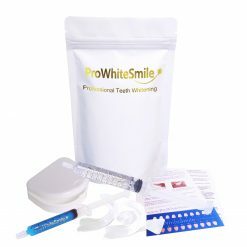 You can expect the usual outstanding value from ProWhiteSmile. Buy A Set of Lab Made Custom Trays for Only £59 or Custom Bleaching Trays for 2 People for only £99. LIMITED TIME OFFER, A Free Large Syringe of Our 16% or 22% Carbamide Peroxide Gel with Each Set of Lab Made Bleaching Trays.